Peonies are flowering perennial plants that are native to Asia, Europe and North America. 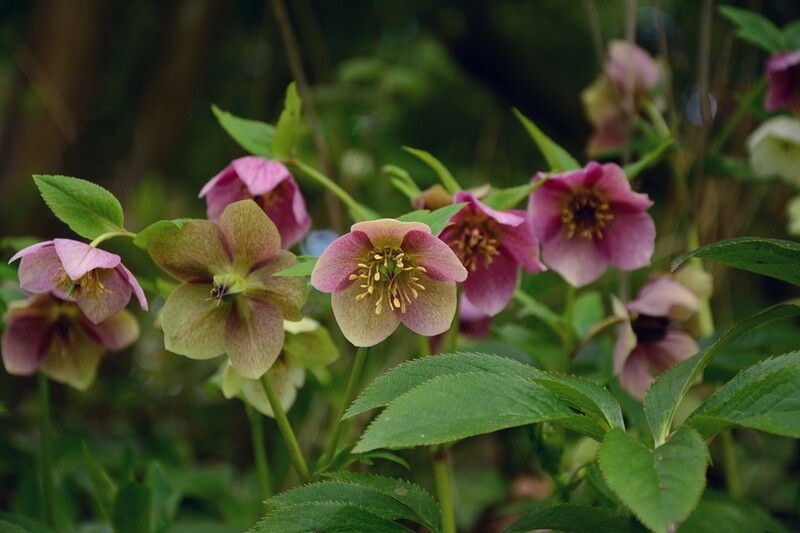 They are hardy in zones 3 through 8 although they grow and flower best in regions with cold winters. Peonies need the chill of winter to stimulate growth. They are also extremely long-lived. They have been known to survive for 50 to 100 years. 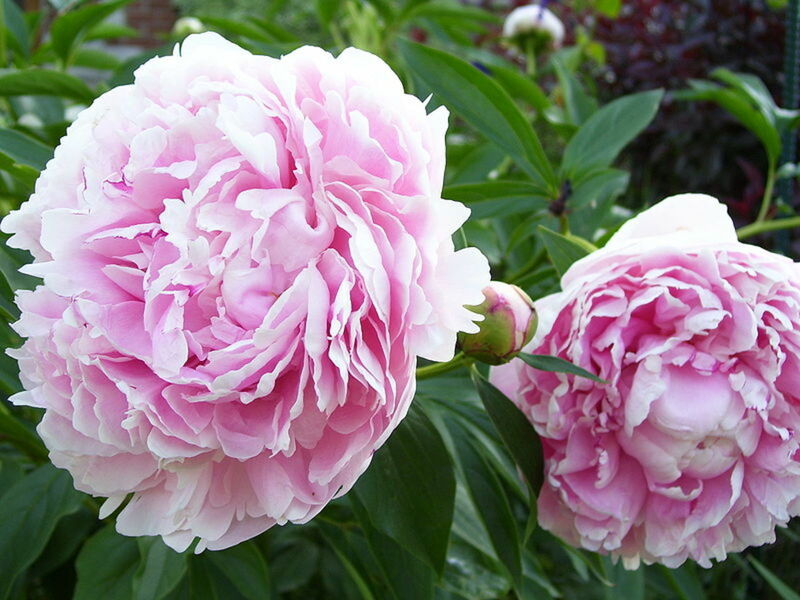 There are 33 species of peonies. They are divided into herbaceous peonies, which die to the ground in the winter, and tree peonies, whose woody stems remain alive during the winter. 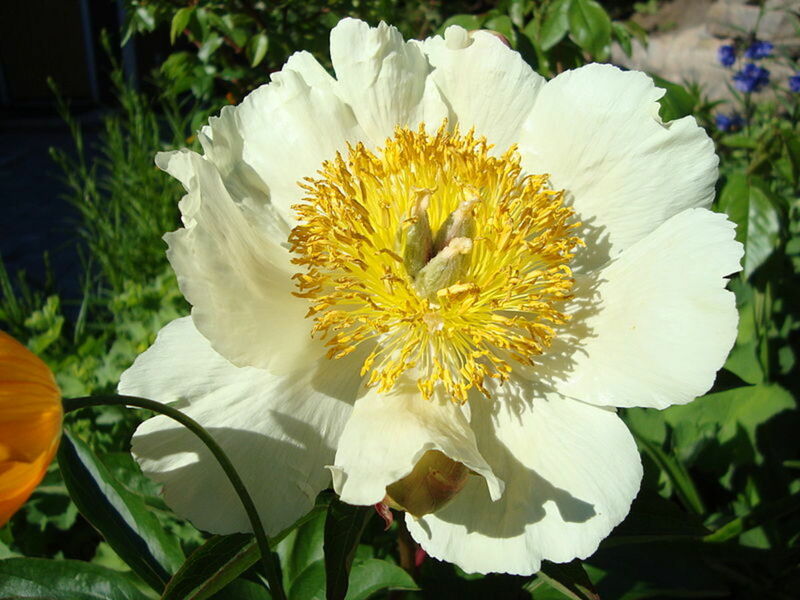 In the 1940’s a plant breeder by the name of Toichi Itoh, successfully crossed herbaceous peonies with tree peonies and created what became known as Intersectional hybrids or Itoh peonies. They die back to the ground like their herbaceous parent while their blooms are large like their tree parent. 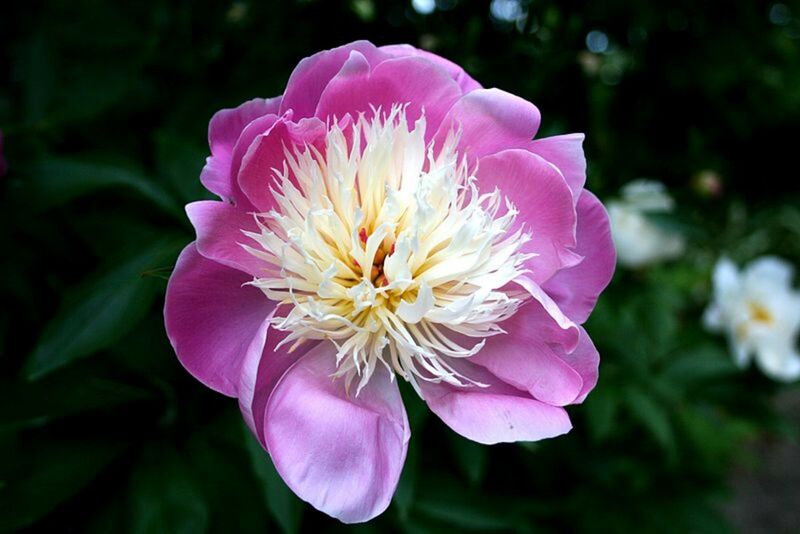 Herbaceous peonies are classified by their flower forms: single, semi-double, double, Japanese and anemone. 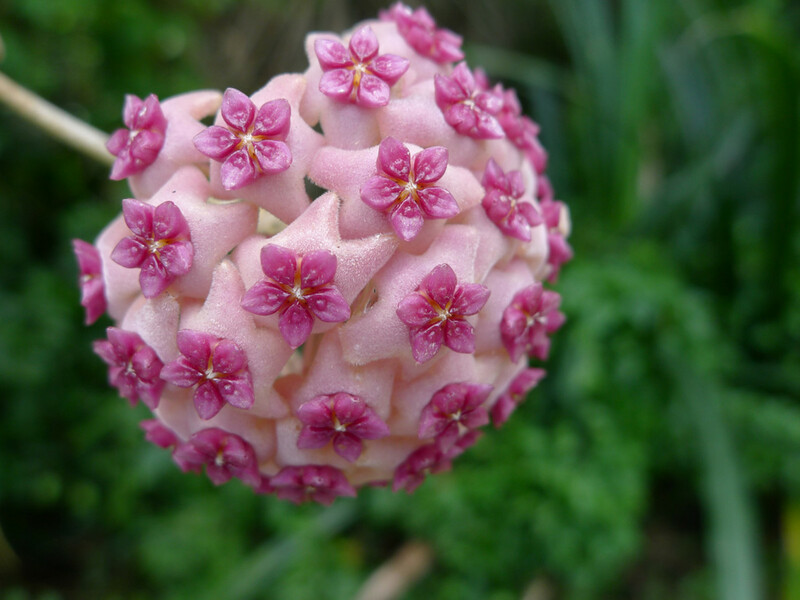 The flowers are 6 inches in diameter and come in every shade from white to pink to red to purple. The plants grow to be 4 feet tall and 4 feet wide. 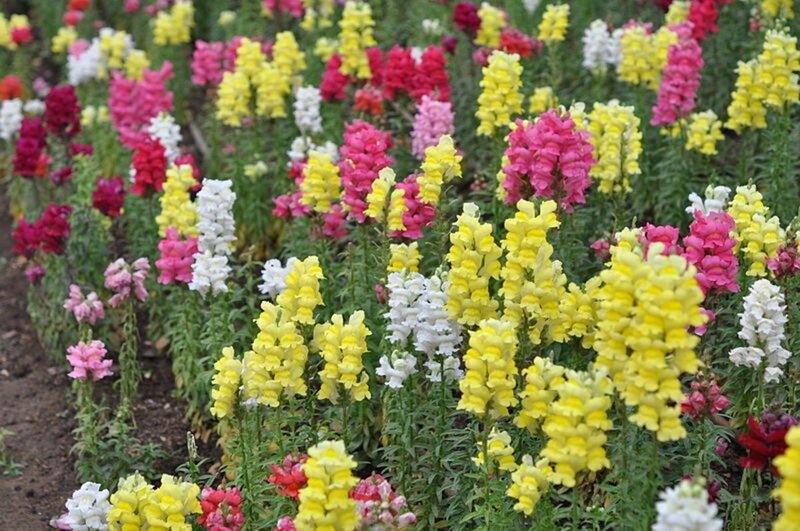 Depending on the cultivar, they bloom from late spring to early summer. 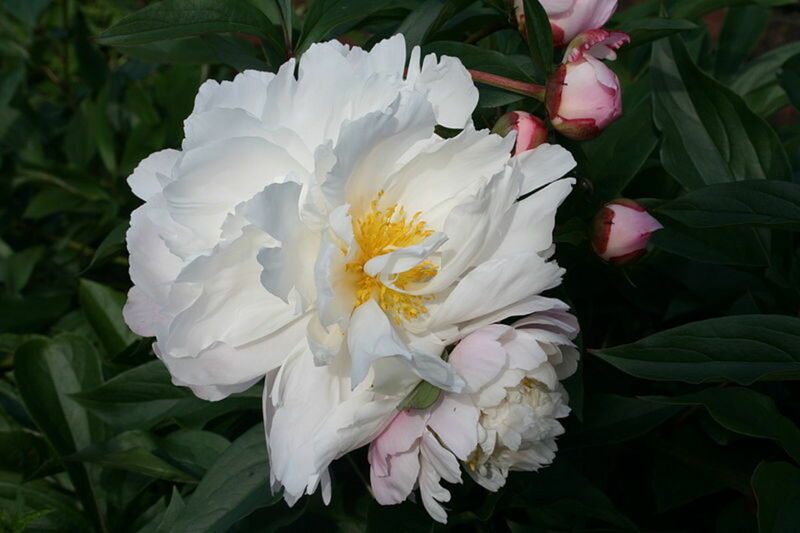 If you plant different cultivars, it is possible to have peonies blooming from late spring through early summer. 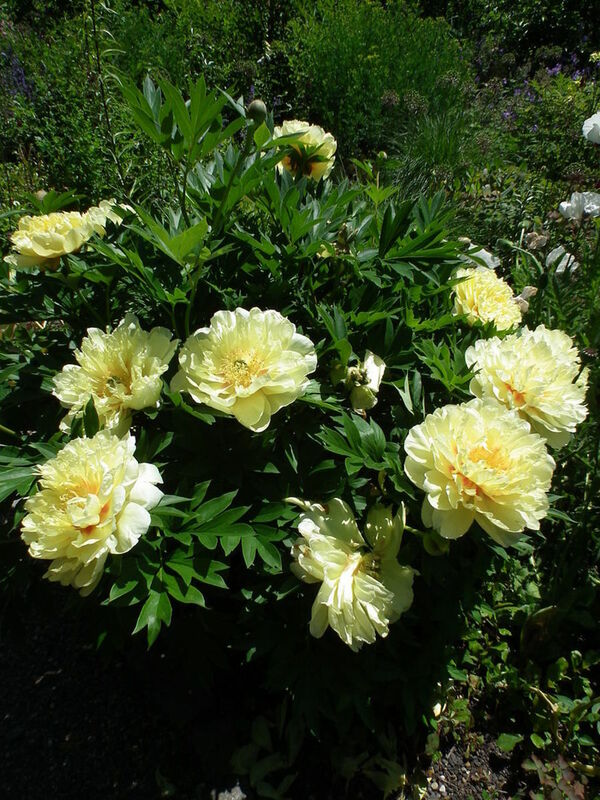 Tree peonies, so-called because of their wooden stems, grow more like a large bush, with multiple stems. They can be pruned to single stems, but are sturdier with a broad base of stems. 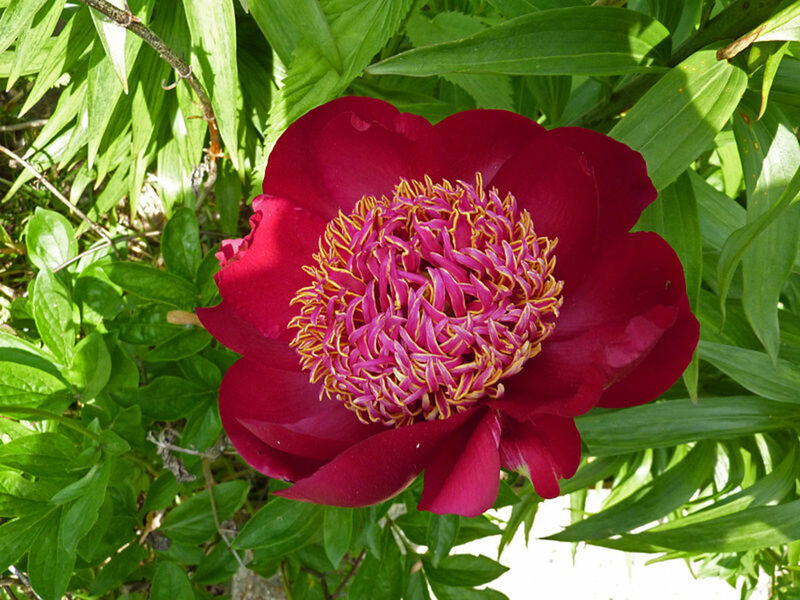 Tree peonies are grafted onto herbaceous peony stock. Plants are grafted onto the root stock of hardier plants so that the desirable, but weaker plant will survive. Occasionally, a herbaceous stem will pop up at the base of a tree peony. These should be pruned away immediately. Tree peonies grow to 4 to 10 feet tall. 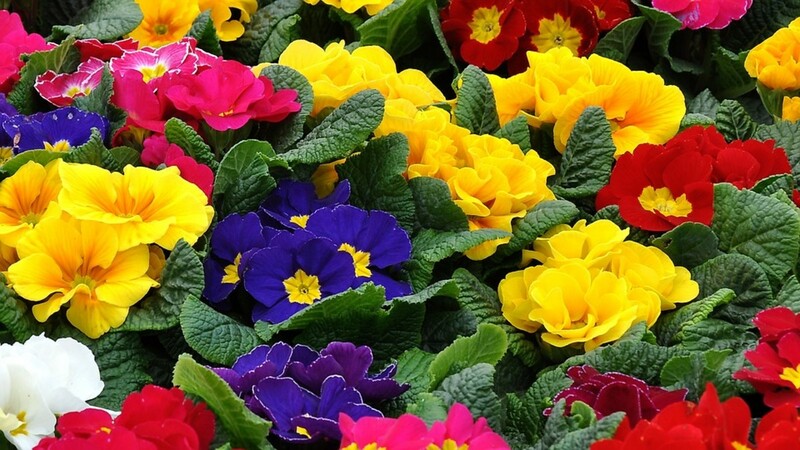 The flower colors include the same colors as their herbaceous cousins but also include yellow. The flowers are also much larger, often 8 to 10 inches across. Bloom time is mid- to late-spring. Site location and preparation are critical when planting peonies because they will be in one spot for decades. Choose a site that is well away from shrubs and trees. Peonies don’t like to compete with other plants for water and nutrients. Give them at least 3 to 5 feet of space from the nearest competition. Herbaceous peonies like full sun, but tree peonies prefer light shade, especially in the afternoons. They should also have some shelter from strong winds. Peonies are planted in the fall because they need the chill of winter to break dormancy of their buds. 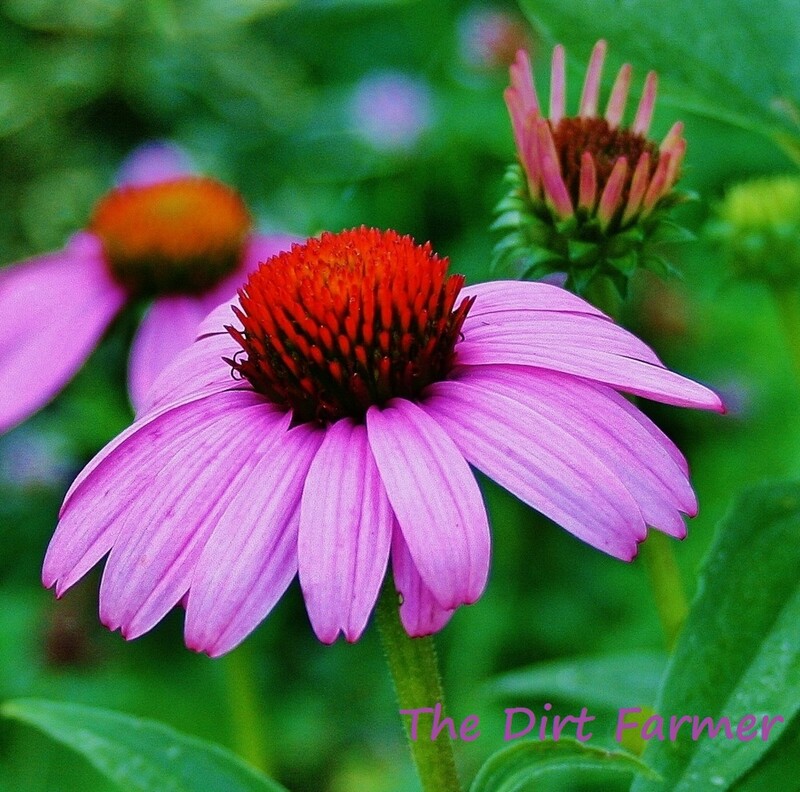 Plant them 6 weeks before the ground freezes to give them time to acclimate to their new surroundings and grow new roots. Herbaceous peonies are sold as dormant bare root tubers which are 3 to 4 year old plants. Each tuber should be firm with 3 to 5 “eyes” or buds. These look like the eyes on potatoes and like potatoes, the buds are where the plants will grow from. To plant your tuber, dig a hole that is 2 feet wide and 2 feet deep. Amend the soil with compost. Create a mound of soil in the middle of the hole that rises to within 2 inches of the top of the hole. Place the tuber on top of the mound with the eyes pointing up and the roots going down the side. Carefully backfill the hole making sure that the buds on the tuber are no more than 2 inches below the surface of the soil. If you plant your tuber too deep, the plant will not bloom. Tree peonies are always sold in containers. Herbaceous peonies are also sometimes sold in containers. Dig a hole that is as deep as the container and 2 feet wide. Gently remove the plant from its container and place it in the hole. Backfill the hole making sure that the surface of the rootball is at the surface of the surrounding soil and not buried. 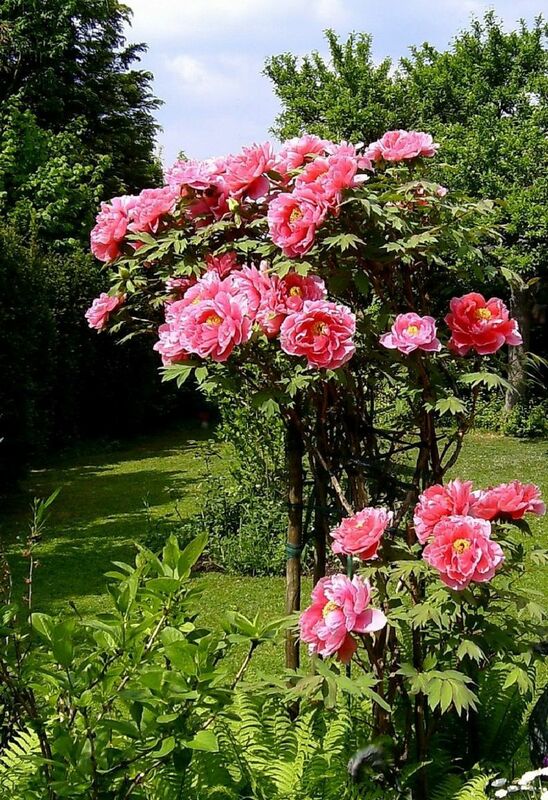 If planting more than one peony, make sure to plant them 3 to 4 feet apart to give each one room for its roots to grow and not compete with neighboring plants. Most peonies will have only a few flowers the following spring. They take a year or two before they start blooming profusely. Peonies are very easy to care for. 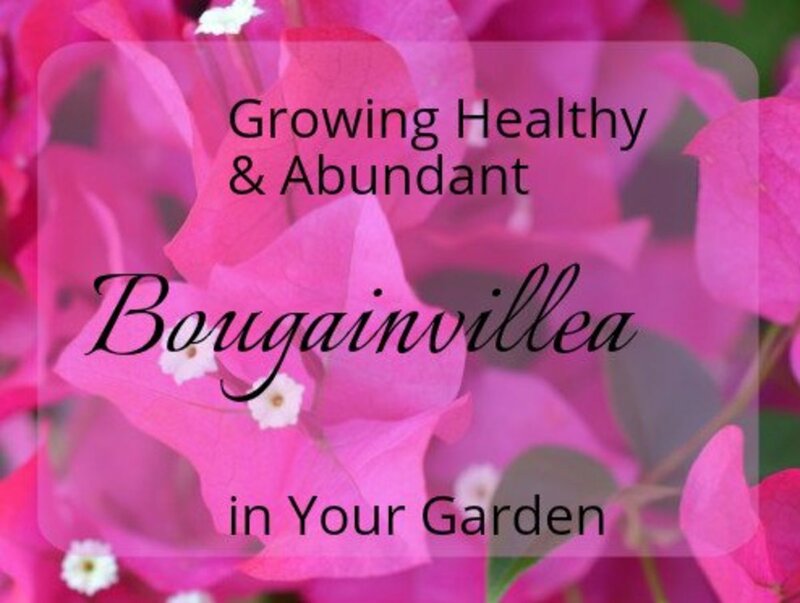 Give them a side-dressing of compost after they finish blooming and an inch of water (or rain) each week throughout the growing season. Probably the most important thing you can do for your herbaceous peonies to provide support to the heavy blossoms. Most people use “peony rings” which are circular supports with three legs that are set into the ground when the plants start to sprout in the spring. The plants grow up through the supports, eventually hiding them. After blooming, the fading flowers should be removed. In the fall, cut the dying foliage of the herbaceous peonies to the ground and remove it. Tree peonies will lose their leaves. Leave the wooden stems, but remove the fallen leaves. Leaving dead plant material in your garden is an invitation to pests to make themselves at home and hibernate over the winter. Every year you will see ants on your peony buds. Don’t be alarmed. They won’t harm the buds or flowers. Peony buds secrete a sweet nectar that attracts the ants. That’s all that they are after. 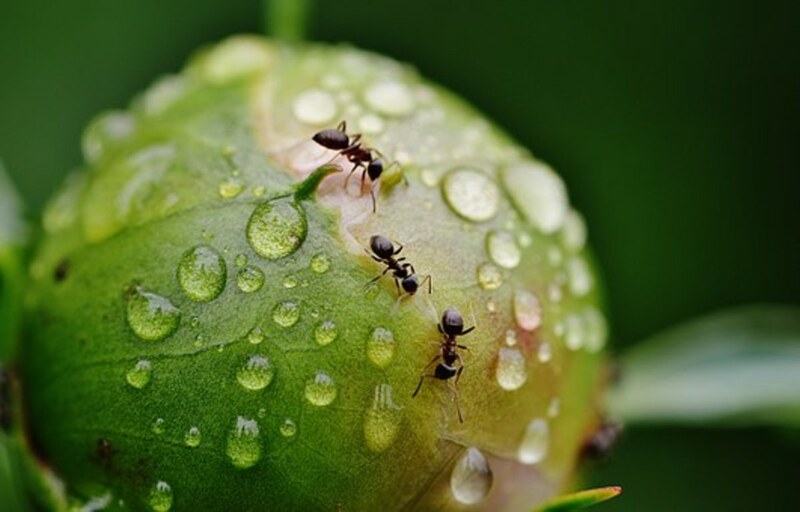 It used to be believed that the ants were necessary to remove the nectar before it hardened and prevented the buds from opening. This is not true. Also not true is the belief that peonies need ants to bloom. Peonies prefer to grow undisturbed. They don’t need dividing, especially the tree peonies which can’t be divided because they are grafted. But occasionally, peonies need to be transplanted or divided. This is best done in the fall, 6 weeks before the ground freezes. 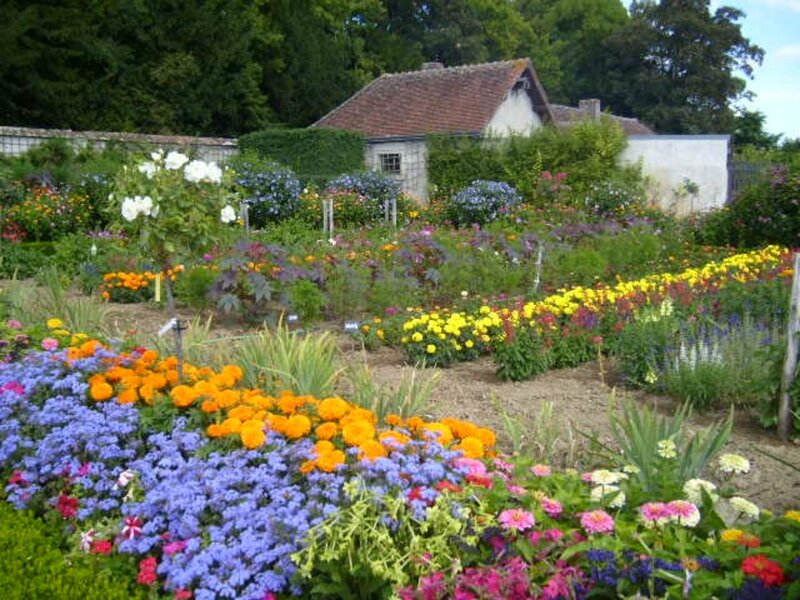 To divide them, cut all of the foliage down to the ground, then carefully dig up the clump. Using a hose, wash all of the soil off of the tubers. Using a sharp knife, cut the tuber into pieces making sure that each piece has 3 to 5 buds. Then replant each division as described above. 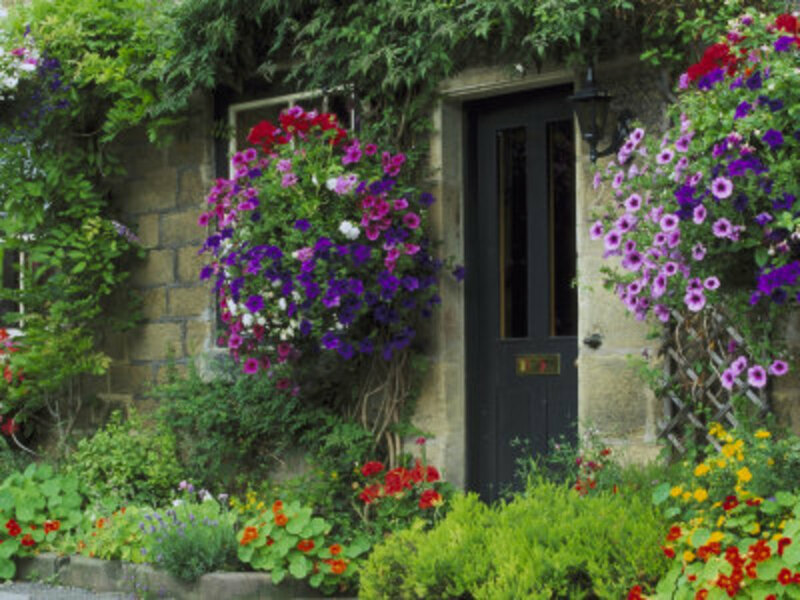 It could take up to two years for the divisions to start blooming. Peonies do not like being moved or divided!